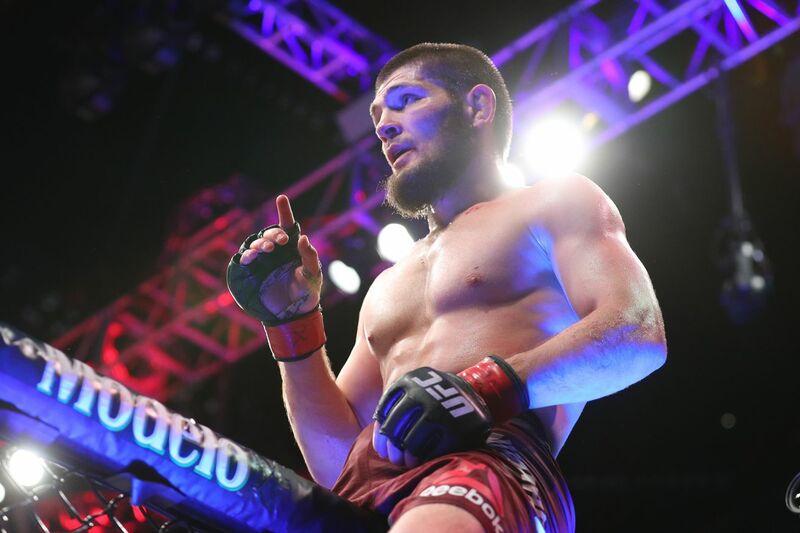 Get the Full StoryUFC lightweight champion Khabib Nurmagomedov is confident he would defeat Conor McGregor if the two met in a UFC title fight. When Khabib Nurmagomedov captured the UFC lightweight title on April 7 at UFC 223, speculation began as to whether the undefeated Dagestani fighter would face Conor McGregor in his first title defence. While no bout agreement has been signed, Nurmagomedov has been vocal about his interest in facing off against the Irishman. I do not yet know who my opponent will be, Nurmagomedov told sport24.ru. The fight will likely take place in Las Vegas. I want to fight McGregor; the fans are also waiting for this fight. I hope that Conor wants this fight. He talked a lot but for some reason, as soon as it came down to real negotiations about the fight, he fell silent. McGregor, a former two-division UFC champion, has not competed inside the UFC Octagon since UFC 205, which took place on November 12, 2016. He has since made his professional boxing debut against Floyd Mayweather Jr. a bout that ended in a 10th round TKO loss for the Irishman. In 2018, however, McGregor made headlines after he attacked a bus filled with UFC fighters in New York City, causing several of the fighters to be hospitalized. He turned himself into police custody and is currently facing three counts of assault and one count of criminal mischief. The fighter is currently working on a potential plea deal to resolve the charges. While it remains unclear whether any official negotiations are taking place between Nurmagomedov and McGregor s respective camps, rumours have circulated that a McGregor vs Nurmagomedov title bout is expected to headline UFC 229. Should the two fighters meet, the Dagestani standout is confident he will finish McGregor before the end of five rounds. In what round will I be able to knock McGregor out? I do not know, and no one can know this. I m going to destroy him.